Even if your field isn't really associated with any jargon, you tend to develop a certain way of explaining things when you've been working in an industry long enough. But when it comes to your resume, using esoteric language sometimes just hinders your appeal more than it helps. This post originally appeared on The Muse. The whole point of this document is for someone outside of your current company to understand what you do. That means you'll occasionally need to tone down some of your technical speak in order to get your foot in the door. 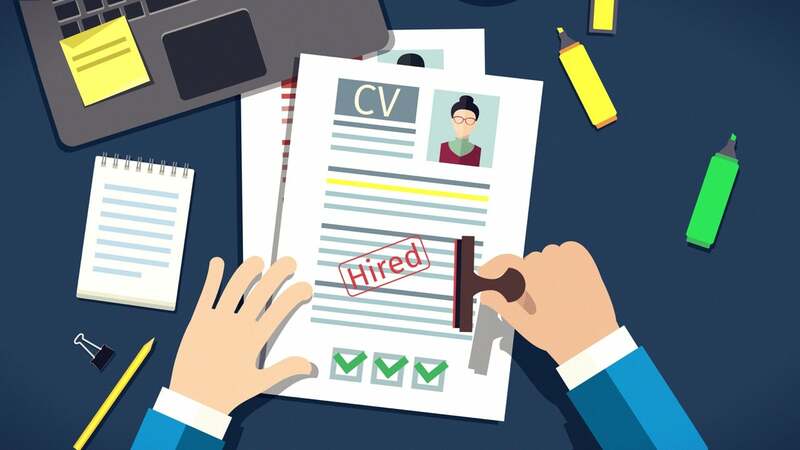 If there is some chance that the first person to screen your resume isn't in your field — such as a recruiter, an HR representative or an assistant — you should consider how well a normal person would understand it. It's not likely you'll be tricking a recruiter into forwarding it along just because it's chock-full of words he or she has never seen before. Give yourself a better shot and simplify your language. After all, it makes sense that a recruiter is better able to evaluate a candidate if he or she understands what is written on the resume. This is more common than you might think. Any position that requires presenting at meetings or working with clients requires some level of skill in communicating to audiences who aren't familiar with the ins and outs of your job duties. Consider your resume a work sample. If you can't break down your role in writing into something understandable for a knowledgeable recruiter, how good will you be at speaking to a group or customer? It's a legitimate question. How you represent your work on your resume can help answer that. We've all been there. Sometimes we go out of our way to make something more complicated than it is in order to make it sound more significant. Regardless of whether this is lying or not, it's just not necessary. According to recent studies by Daniel M. Oppenheimer, professor of psychology at the UCLA Anderson School of Management,using simple language actually makes you sound more intelligent than throwing complex words around. If you recognise any of these examples in your own resume, fret not. Here's a quick guide on how to write bullet points for your resume that will impress recruiters — without making them feel like they have to Google every other word. I think the word in point 1 is "simplify" not "simply". Don't rely solely on you spell checker to see if what you wrote is correct.